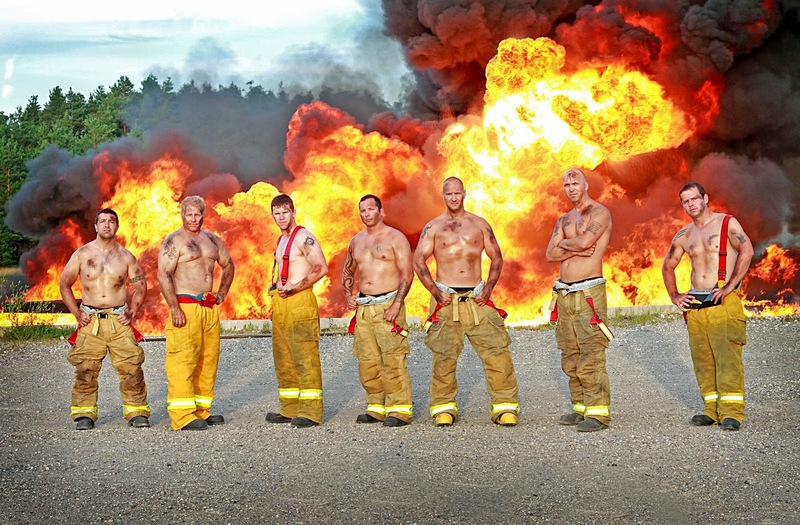 This past Summer I joined one of my Favorite Photographer DUO, Miller Ellis to shoot the Base Borden Fire Fighters 2013/2014 Calendar. Here are few shots! Love working with this talented duo! Thank you Tanya and Nicole for asking me to be apart it! I first heard of Minked Lashes, through Creative Director and celebrity Makeup Artist, Arabella Trasca. Who by the way is extremely talented artist. 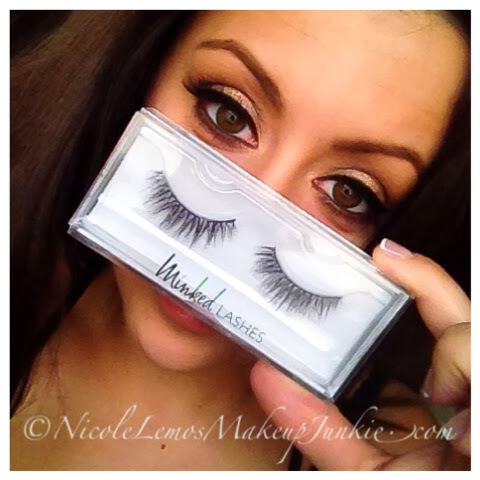 All images on the Minked Lashes site is her work! She is beautifully flawless. We meet at the TSC (the Shopping Channel) while I was working for Eve Pearl. 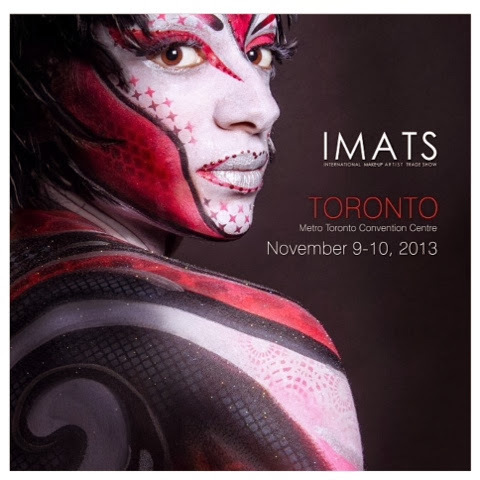 That same week of us meeting we were both working IMATS Toronto 2013. While at IMATS Toronto I got the opportunity to really check out all that Minked Lashes have to offer. I also had the pleasure of meeting the owner as well who was just so sweet & lovely. Love when I great product/company has amazing people working behind it. It speaks volumes about the brand it self to me. Available through participating Independent Beauty Consultants only. Limited quantities available while supplies last. Offer expires February 15th, 2014. Just in time for Holiday Season and the season that is so tough on our skin. For me my hands especially take a beating during these cold and dry months. Mary Kay has put together the perfect kit to use right in your home. 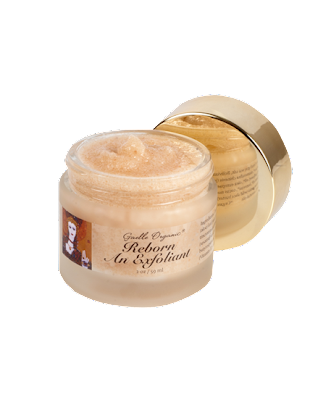 Invigorate your senses with the warm vanilla sugar gift set that is sure to please. The whole set comes a cute little gift bag (as you can see in the picture above). It's a three step system to recharge, soften and revitalize your hands! This experience at IMATS Toronto was completely mind blowing and different then last years (click here to read last years post). Last year I went as a guest and got to meet my makeup Idol, Eve Pearl! This year I had the privilege to be her Senior Assistant at her Booth! I know, right... AMAZING! I just wanted to post a following link from Miller Ellis Photography. I have been so fortunate to have worked with this amazing duo (Nicole Miller & Tanya Ellis) on many projects. 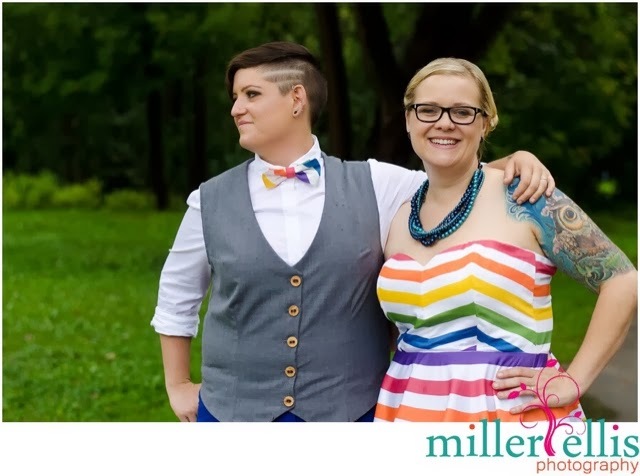 This past September I worked with couple "Ashlee & Alyssa" on their wedding day as their MUA and Miller Ellis was there to save the memories. Fusion of Color 2013 Fall Collections is partly inspired by the movie "The Great Gatsby" with its smokey grey's and bold red lips of the 1020's. 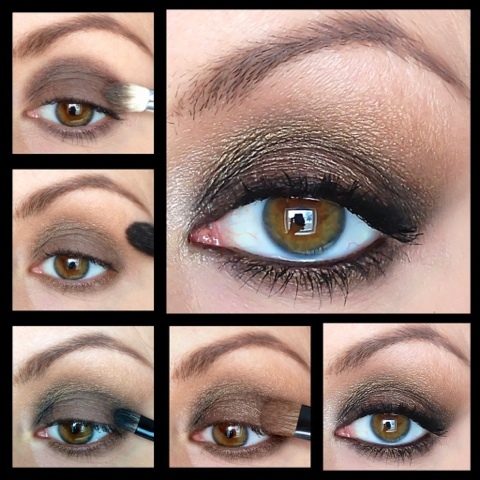 One of the hottest fall trends right now is a soft wash of grey on the entire eye. "Dame" would be lovely for this. Take a soft dome brush and swipe it on the entire lid blend upwards to achieve the look. 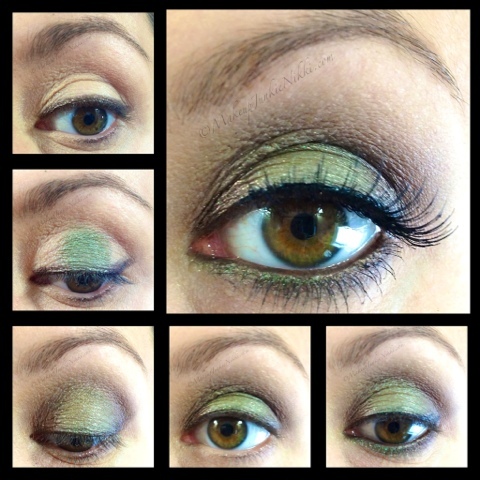 quick look into the new fall collection with swatches and a look put together using products from both collections. I feel that this is probably the most anticipated collection in the history of Mary Kay! 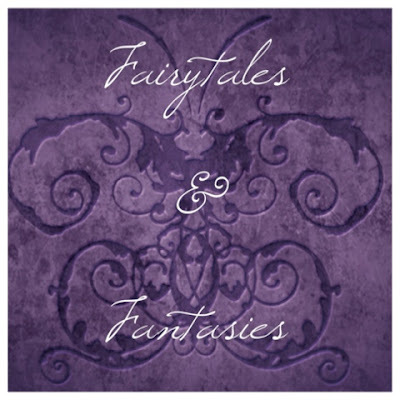 They're not only launching 1 but 2 Fall Collections this year, "At Play" & "Fairytales & Fantasies" (click here to read "Fairytales & Fantasies" reveiw). This particular collection is geared toward "Gen Y-ers", a first for Mary Kay! What is or who is Generation Y??? "Create enchanting looks worthy of a happily ever after..."
This is the slogan for the New Limited Edition 2013 Fall Collection from Mary Kay! So true! I love these colours for fall... the gorgeous purples, magical golds & soft mauves. This is a collection that fits it's title! Right off I'm in LOVE with the packaging. 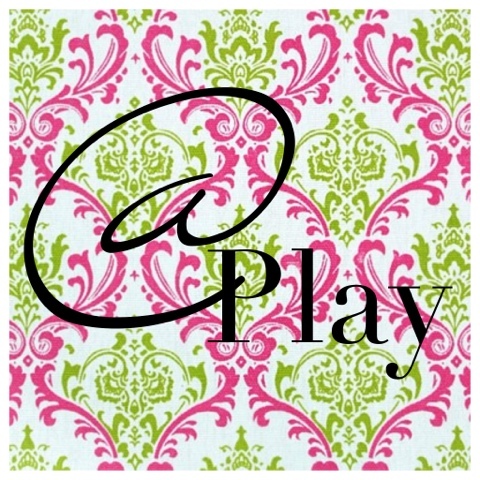 I'm a little obsessed with damask design! Emily, Andrea, Eve, Tammy, Desiree, Nikki (me) & Stephanie. May 10th Eve and her Toronto team were back to spread the love and knowledge of her amazing cosmetic line! Not only was I MUA/Model for Eve, but she has given me the opportunity to handle more responsibly. This time around we had five shows which I helped produced. Can I say "I LOVED every moment it"! In addition to her very popular and ground breaking foundations and concealers, Eve also brought her "HD Dual Press Powder Kit", "On-The-Go Lip Set" & her unbelievable "Forever Bridal Set"! "This is not just your Mother's makeup!!! This is a gorgeous & luxurious brand." Eve Pearl is back at the Toronto Shopping Channel! 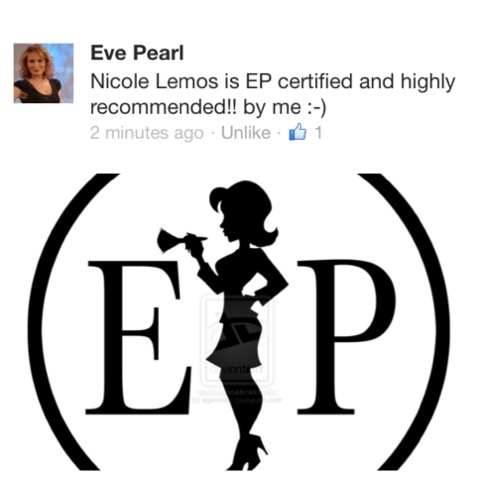 Eve Pearl will back in Toronto on May 10th will be on The Toronto Shopping Channel again... So will I! Click the link below to watch live @ 8am, 11am, 2pm, 5pm & 8pm. Tune in to see live demos and new products to the show! 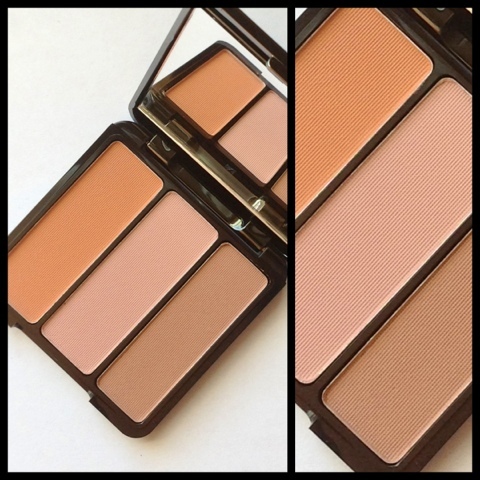 Wait till you see her bronzer! I actually got rid of my othyer bronzers after getting her Bronzer Highligting Trio! Click Here to watch the live shows! I'm so trilled to be apart of it again not only as a MUA/Model but I'll be helping behind the scene with coordination & logistics of the show! Make sure to like my Facebook, Twitter, Instagram and Keek (you can find all those links on the right side of my blog) for updates, photos & videos of my day with Eve Pearl! Hipster, Cosmopolitan, Graphite & Nautica! 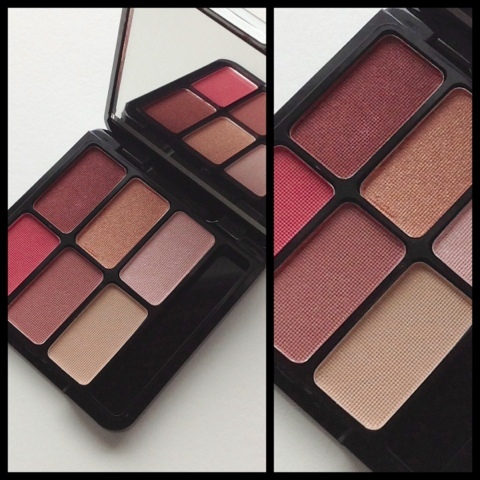 In true Makeup Geek fashion these are creamy, smooth and intensely pigmented! As always I'm not disappointed & quality is outstanding. Fusion of Color has done it again! 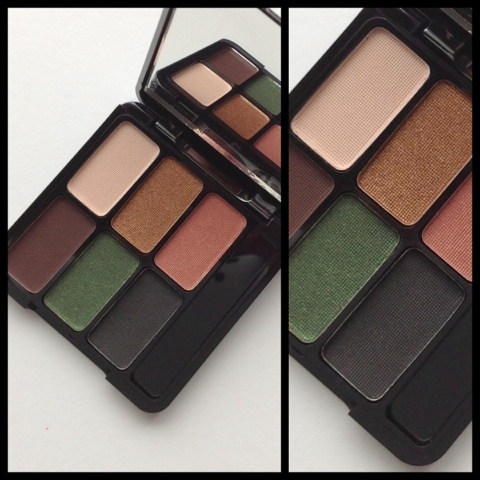 This Spring/Summer 2013 collections are packed with fresh burst of colours, subtle nudes and my favorite tranquil smokey greens. This is the first collection is full of life and bright pops. It consists of 3 eye shadows, 1 blush, 1 lip gloss & 1 lipstick! Using Fusion of Color Spring/Summer 2013 Collection 1 to achieve this look! me back for her next show in May. 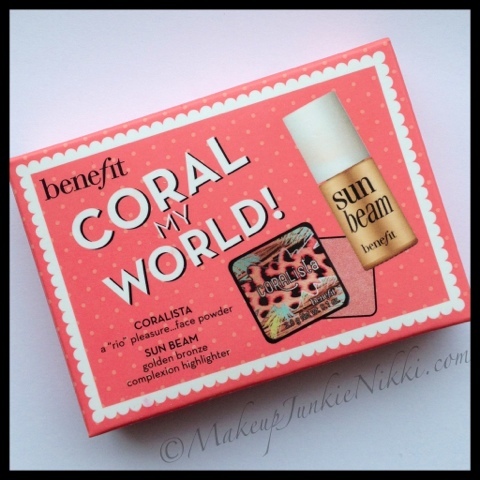 This product is a must have in every makeup kit, whether your a professional or an enthusiast! This will bring normality back to your skin, seal and ensure that your makeup stay's put all day! 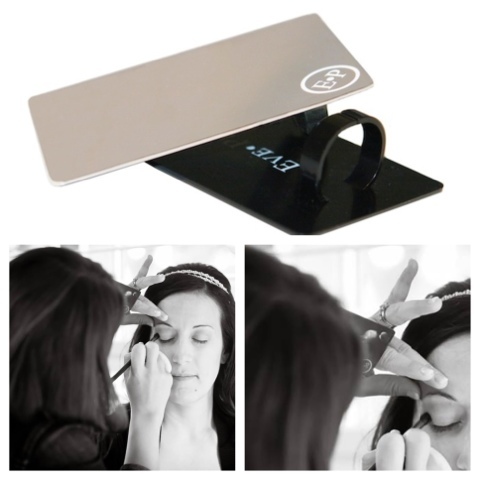 This innovative product helps prevent makeup meltdown and keeps makeup looking freshly applied for hours. You won't have to worry about your makeup for up to 16 hours! It’s for any skin type, even oily, and keeps face feeling cool and refreshed when sprayed onto the face. Won’t stain, dries quickly, and washes off easily. For all you Brides out there this is a perfect for you. You need to look your best all day, and your makeup has to last through sweating, kissing, hugging you name it. This is going to be your best friend the day of. Use this spray through the day as well for a nice pick me up to your skin. Just blot your face and spray. 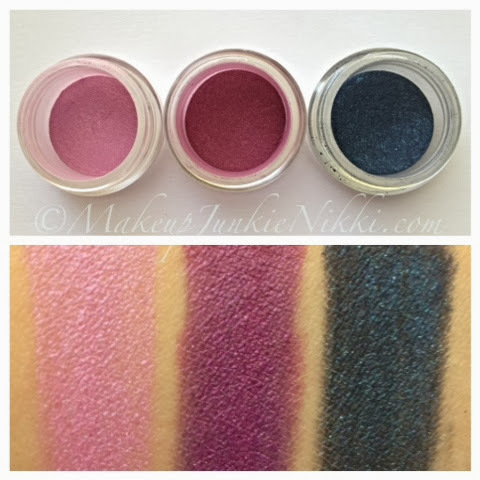 I've recently got my hands on some beautiful mineral makeup from Mineral Makeup Market. 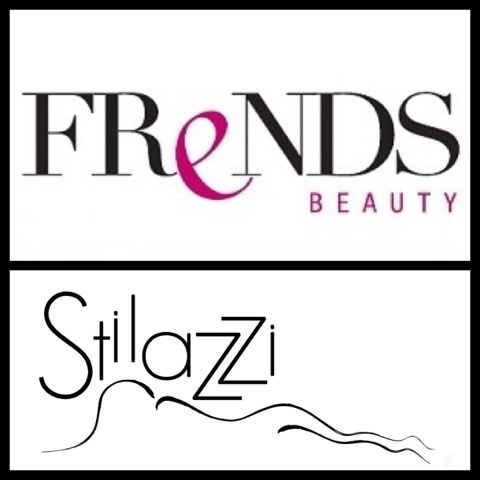 This company is from Australia and they carry 3 brands of mineral makeup, Minerallustre, Sheer Design & Color Revolution. Today I will be showing three stackers from Color Revolution. Over all I'm in love!!! These minerals are super fine almost like a dust. They are all completely natural and do not expire. 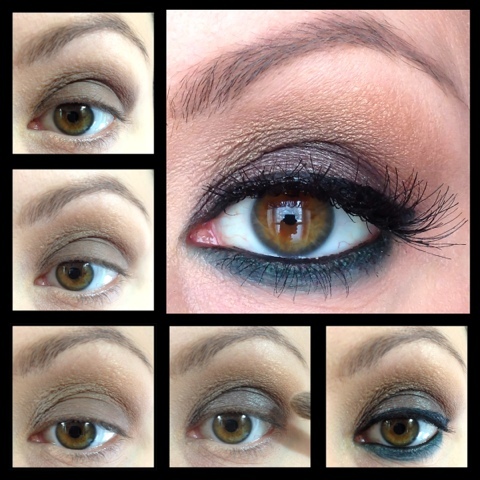 Also on Mineral Makeup Market you can find helpful tips and how to video's! Definitely a makeup site to check out! 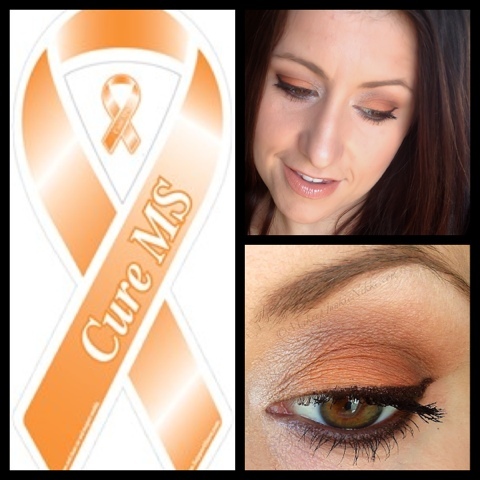 Here we go more lovely, highly pigmented mineral eye shadow swatch from Fusion of Color! This set of swatches are more brown/cream based. I realized that most of the swatches I've been doing have been more colourful and bold. So this time I was going to stick with more neutral tones! This is pt.7 of my swatch series for Fusion of Color. 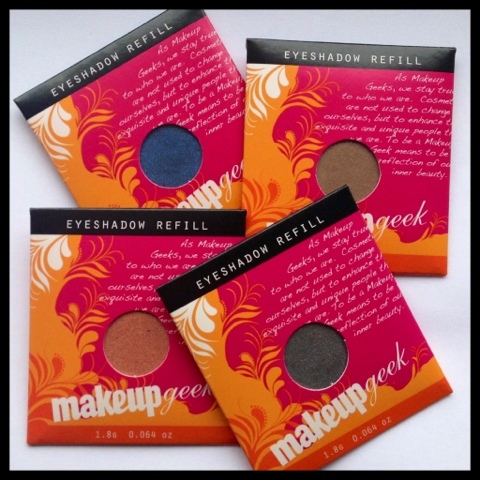 To read my full review on these eye shadows Click Here. 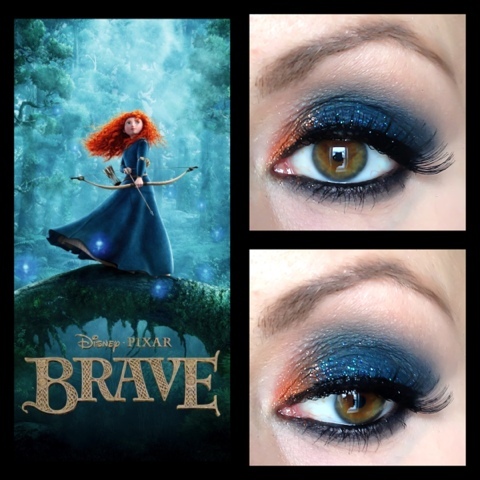 This look is inspired by the new Disney princess, Merida from "Brave". Who so happens to be my new favorite! I have decided to do a whole makeup series based on this movie... look out for another Princess Merida, Queen Elinor & Mordu inspired looks!